The Quox Creek Vortex Fountain is now available at Amazon.com, the world’s largest online retailer. Shoppers can enjoy the convenience and security of one of the world’s largest retailers when ordering their favorite fountain. 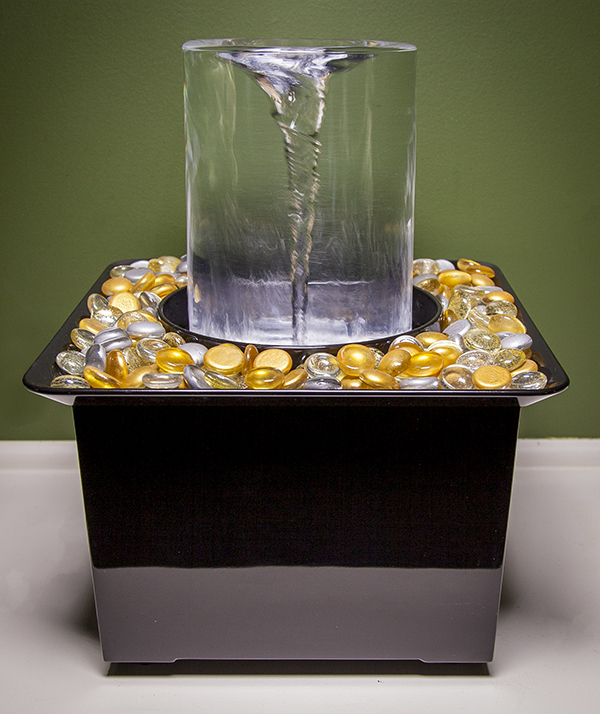 The Vortex Fountain will continue to be available in the Vortex Shop at VortexFountain.com. Coupon codes are occasionally available for discounts on the website. 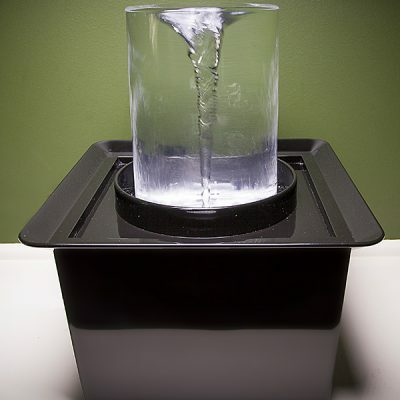 Now, you have multiple options when shopping for your Quox Creek Vortex Fountain!